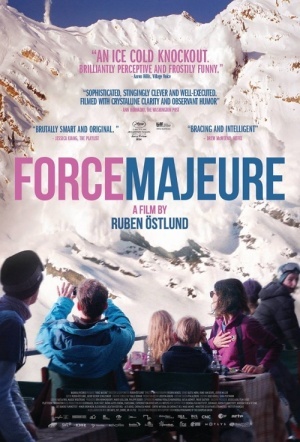 Ruben Östlund, directed films on skiing in the late 90s, some of them now world-famous. After a documentary 2000 he made his award-winning feature debut, The Guitar Mongoloid, in 2004. Involuntary (2008) was selected for Cannes 2008 and has since been in major festivals worldwide. It was also Sweden´s nominee for Best Foreign Language Oscar that year. His short Incident by a Bank won the Golden Bear at the Berlin Film Festival 2010. His next feature, Play, premiered in Cannes 2011.